It’s that time of year again, it’s almost 2016 and most of us are looking back on the year desperately trying to figure out what we’ve achieved and reviewing our best 9s. 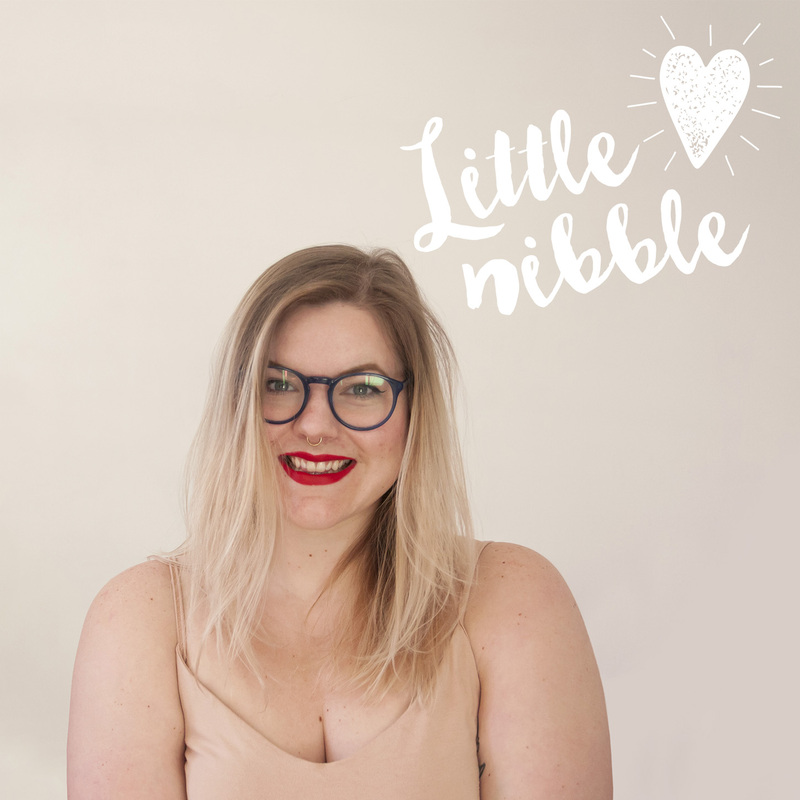 Although 2016 has been a disaster for famous losses and some questionable political results, Little Nibble has gone from strength to strength thank to the support of you reader and the vegan community that I’ve found online. Thank you everyone! Here’s my top 5 posts from 2016. This is a post close to my heart because I love shoes! This was one of, if not the best day on 2016, the discovery of Sugar Daddies in Edinburgh. Hello gluten free, vegan cakes. Accidentally vegan foods are so important, not everything is labelled as vegan but it doesn’t mean that they aren’t! Finding Kind Crusts was a delightful day ins Dennistoun, here’s to convenient vegan food on the doorstep. This is a personal one, this post sums up the start of my journey to healthy and happy in 2016. The best thing about looking back to this post is how much I’ve changed since. So thank you for coming on this vegan journey with me this year, here’s to 2017!